A couple of great videos at the above link! Bob Hoover — Engine-out Aerobatics! I saw some footage of Bob Hoover doing this a long time ago. I wonder if the new generation of fighter pilots in their electric jets could do this in an airplane with cable, linkage and pulley flight control systems? There was no one like him at all. This is Shayne’s latest masterpiece. Damn! She does excellent work!!!!!!!!!!!!!!!!!!!!! 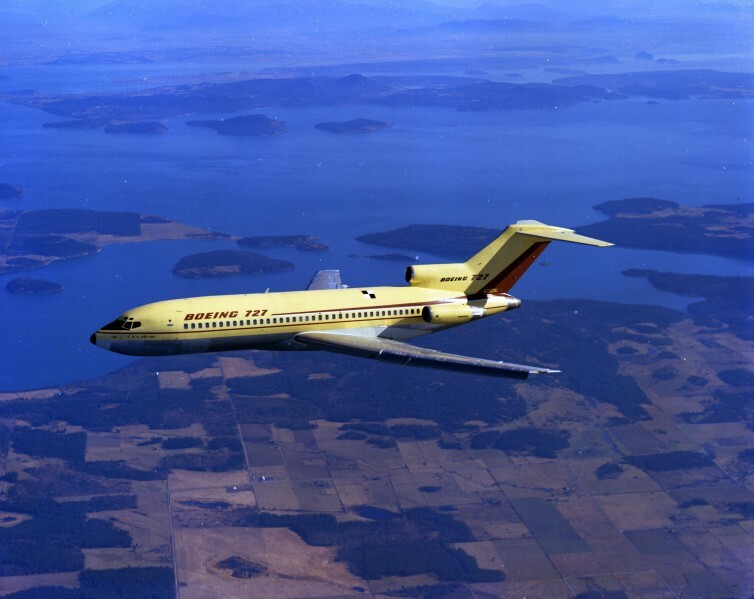 Today is the 53rd anniversary of the Boeing 727’s first flight. What a day. At the time, the 727 was a risk and important to the success of Boeing. Luckily for everyone, not only was the first flight a huge success, but the aircraft would go on to help redefine domestic air travel. My first ride in a jet airliner was in a 727 of Northwest Orient. My Mom, two younger sisters and I rode in one from Billings MT to New York JFK with a stop in Minneapolis-Saint Paul in February of 1968. We were on our way to Germany to join Dad where he was working for an Air Force Contractor. The meal service was really good and we could get a Coke or othere soft drink by just letting the stewardess know. More pics and the full story at the link below. The man had a colorful growing up, to say the least! A short biography about Captain Rickenbacker that was on my Facebook news feed this morning from Disciples of Flight. America’s second oldest operational aircraft carrier, the USS Dwight D. Eisenhower (CVN-69) is hard at work in the Atlantic training with its escorts and air wing for its next deployment. Part of this training includes executing night operations, just as they would in combat. These photos capture this colorful but dangerous world in awesome detail. I have worked the Flight Deck on three ships, Independence, Ranger and Kitty Hawk. I was a Fly 1 Blueshirt(Aircraft Handler) and an Elevator Operator/Sound Powered Phone Talker on my first year plus on Independence and in squadrons in the Air Wing of Ranger and The Hawk. The first time I went up on deck at the age of 19, I was absolutely terrified. One learns to keep one’s head on a swivel. I still have a few scars left on me from a bounce down the deck when I didn’t turn fast enough. Super Cool air-to-air images of the world’s sole flying examples of Sea Vixen and Seafire: The Aviationist. Say what you will about The Aviationist but David Cenciotti does come up with some real gems from time to time. These are two of the most beautiful fighters ever built………………………just my humble(or not so humble) opinion. Both planes represent important part of Fleet Air Arm (FAA), the branch of the British Royal Navy responsible for the operation of naval aircraft: the Supermarine Seafire was a naval version of the Supermarine Spitfire adapted for operation from aircraft carriers that flew from 1942 to 1950s; the de Havilland DH.110 Sea Vixen was a twin boom, twin-engined two-seat carrier-based fleet defence fighter that served from 1959 into the 1970s. 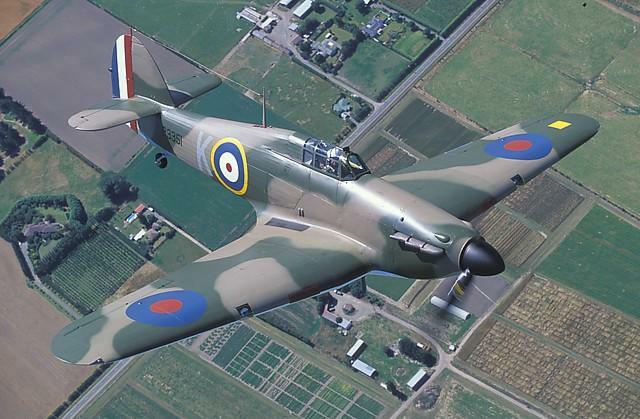 Super Cool air-to-air images of the world’s sole flying examples of Sea Vixen and Seafire.